Welcome to the Sixth “Crafting is my Therapy” blog link-up. - June has been a hectic month for me. I have so many things I want to make and not enough time. I’m really grateful I started the Crafting is my Therapy project because it does spur me on to sit down and create. Even if it is just for half an hour. It doesn't have to be a perfectly finished piece of craft, just tapping into your creativity for a few minutes can help with your wellbeing. I did manage to sew this little “Crafting is my Therapy” hoop. It’s embellished with vintage buttons that belonged to my late-grandmother. I am hoping to make a start on a piece of embroidery featuring a butterfly motif in July. In June we had a lovely selection of crafts added to our link-up. It was nice to see new craft bloggers getting involved with our crafting community. We loved seeing everything you’ve created. You can find the Sugru giveaway rules at the bottom of this post...good luck! Last month we also held a colouring book giveaway. There were 10 posts (not including the hosts) added to our link-up in June. Using the random number generator, I can tell you that the winner is…A Saucy Stitch! Two colouring books will be heading your way shortly. The “Crafting is my Therapy” linky will open on 02/07/2016 and stay open for the whole month – giving you plenty of time to get involved. –You can link up with maximum of three posts per month, old or new. –Grab the linky badge or link back to our blogs on your post. –Please share the love and comment on other people’s posts. –And finally, if you would like to follow me on Twitter, Pinterest and Instagram, you’re more than welcome! Jennifer Jain’s links are here too: Twitter, Pinterest and Facebook. 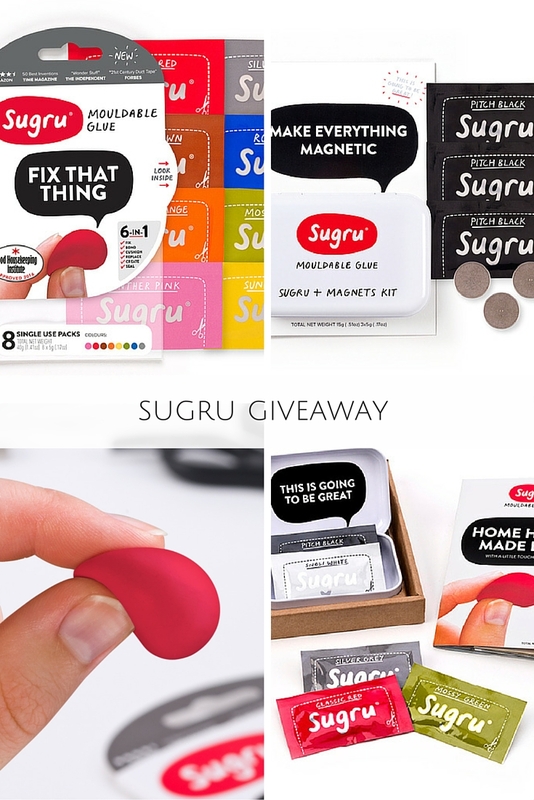 – One winner will receive the Sugru kits described above. 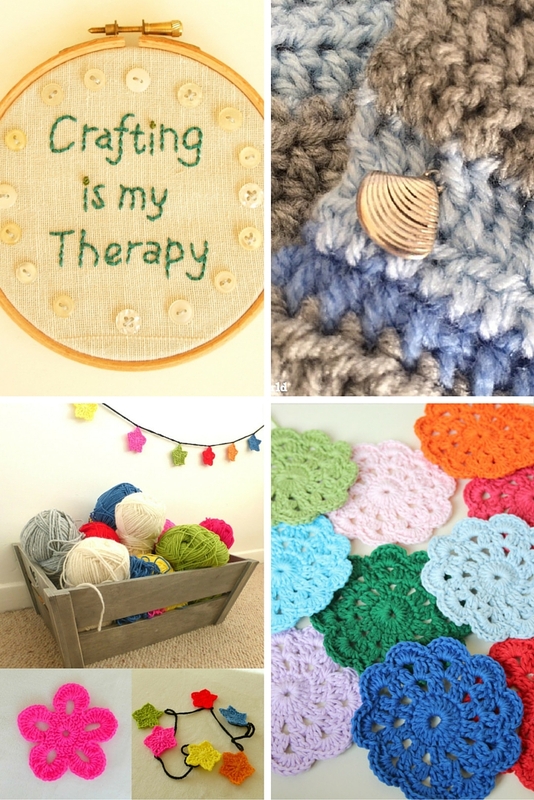 – In order for an entry to be eligible it must be a relevant post, it must mention the "Crafting is my Therapy" linky either by text link or using the badge. It must link back to one of the hosts. The linky will remain open until 11.55pm (GMT) on the 31st July 2016. Crafting for pleasure is so much more fun than having to make something because you have to. It might even be the same thing but once it's for money or there's a deadline involved, the fun of it pretty much disappears!